To commemorate the last week of our month-long celebration of Betsy Plank, we contacted three female PR leaders who are leaving a legacy like Betsy through their contributions to the industry. Anne Marie Levis is a branding and communications professional with 20+ years of experience in brand development, public relations, advertising and marketing. Levis earned a bachelor’s degree in business and marketing from California State University, Chico and an MBA in marketing from the University of Oregon. She is currently the president & creative director at Funk/Levis & Associates, a brand design agency in Eugene, Oregon. Recently, she received her Accreditation in Public Relations (APR) from the Public Relations Society of America, the highest level of certification for public relations professionals. "I’m extremely proud to own and run A.wordsmith, an all-women public relations firm in Portland. I founded the firm in spring of 2009 and since that time it has grown into a 10-person team with many of the region’s most respected companies as clients. 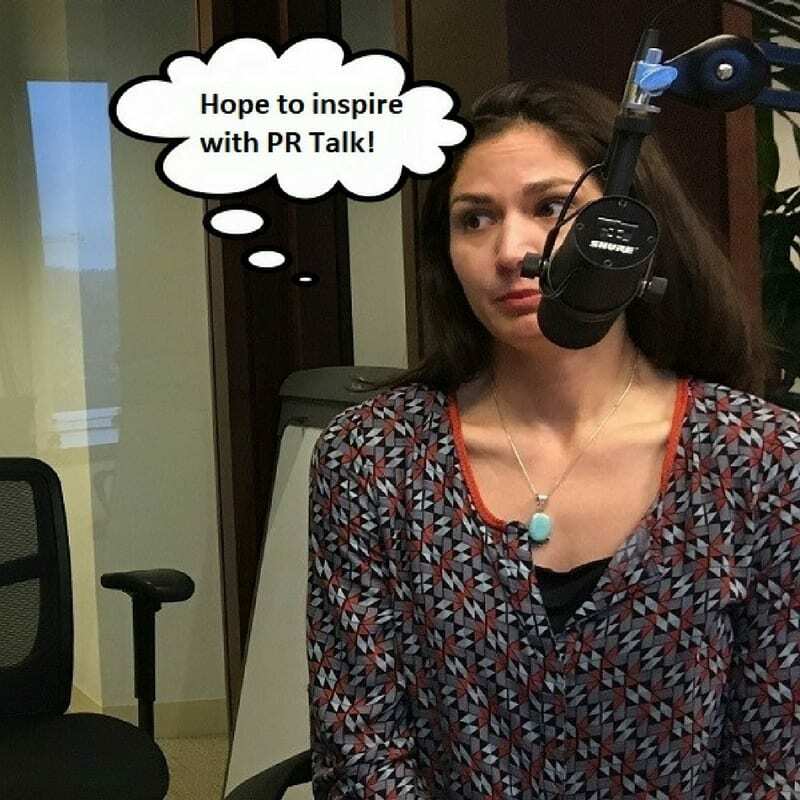 As PR counselors we don’t settle for “good enough.” We’re always pushing the boundaries and looking for new and different ways to achieve the kind of results that knock our clients’ socks off. At the same time, we care about each other, our culture and ensuring that A.wordsmith is a great place to come to work every day. A.wordsmith was named one of Portland’s Top PR Firms for the past three consecutive years by the Portland Business Journal; was recognized as a Top Marketing Firm in 2011 and 2012; and named a Top Women-Owned Business from 2013-2017. In 2017 and 2018, we joined the ranks of Portland’s Fastest Growing Privately Held Companies, and we have been recognized by Expertise and Everything-PR as one of Portland’s top agencies."